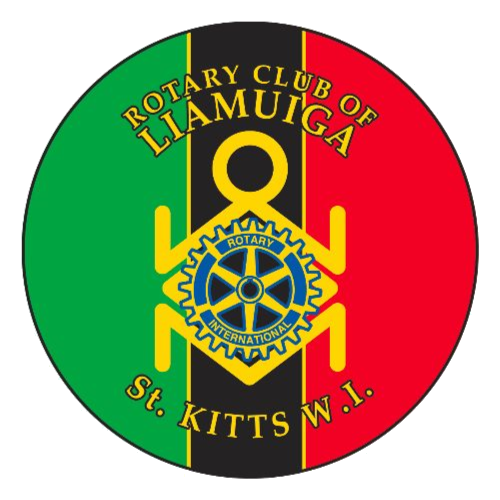 The Rotary Club of Liamuiga was started on the 10 February, 2003 with 29 founding members by the late PDG, Ambassador Fred Lam, OBE. It received its formal Rotary charter in September of the same year. In its thirteen year history, the club has had twelve Presidents including the first woman President in the Federation, Past-President Paulette Warner, who later served as the country’s first woman Assistant Governor at the District level. To date, the club has had two members serve as Assistant Governor of District 7030. The 32-member Rotary Club of Liamuiga conforms to the highest ideals of Rotary and continues to lend an empowering hand to a community of 35,000 residents. St Kitts is ranked twenty-first (out of 207) in the Rotary world in terms of per capita membership per country! Current and past executives have lead a club dedicated to service, particularly of the youth and the elderly in this 68 square mile, eastern Caribbean island of St. Kitts. 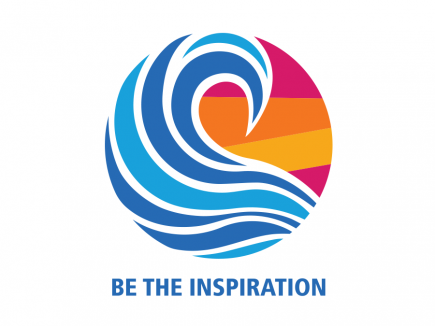 The Rotary Club of Liamuiga has several annual community projects but often partners with other Rotary clubs and service organisations to pool resources for high impact projects. For more information on Rotary visit www.rotary.org and specifically the Rotary Club of Liamuiga, please contact us via e-mail at liamuiga.rotaryclub@gmail.com.